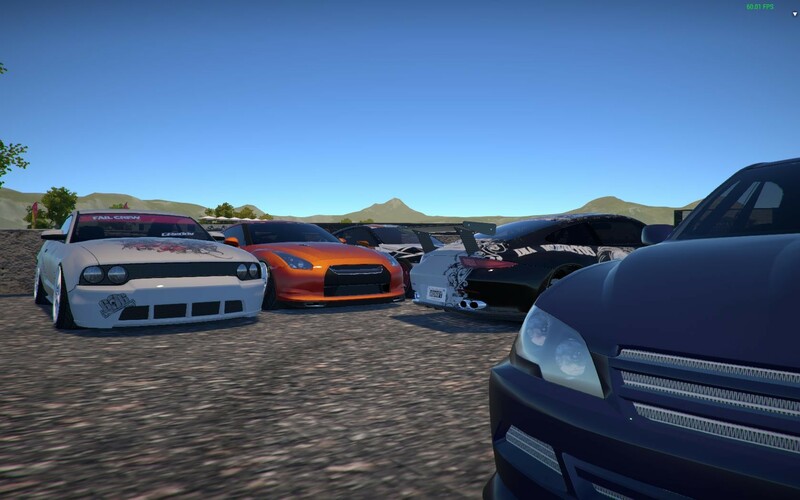 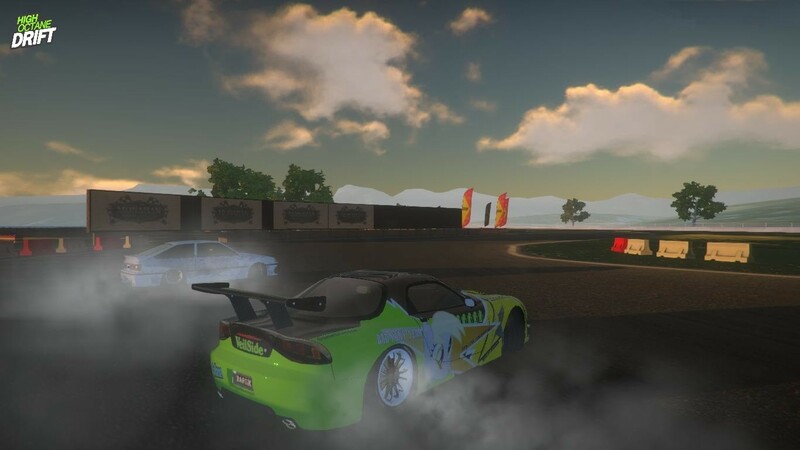 High Octane Drift is a realistic 3d racing game about drifting motorsport, filled with full-throttle fun and a healthy competitive spirit. 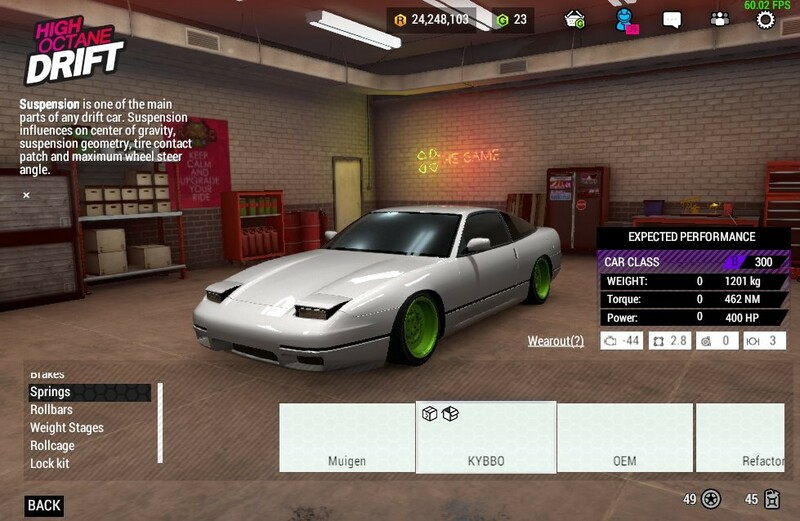 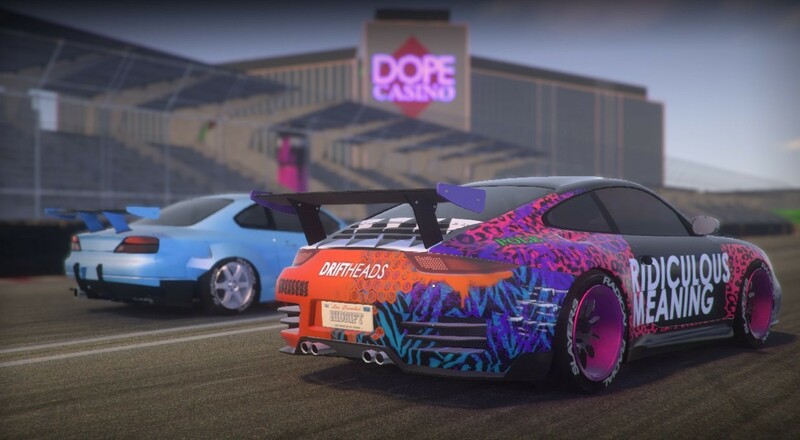 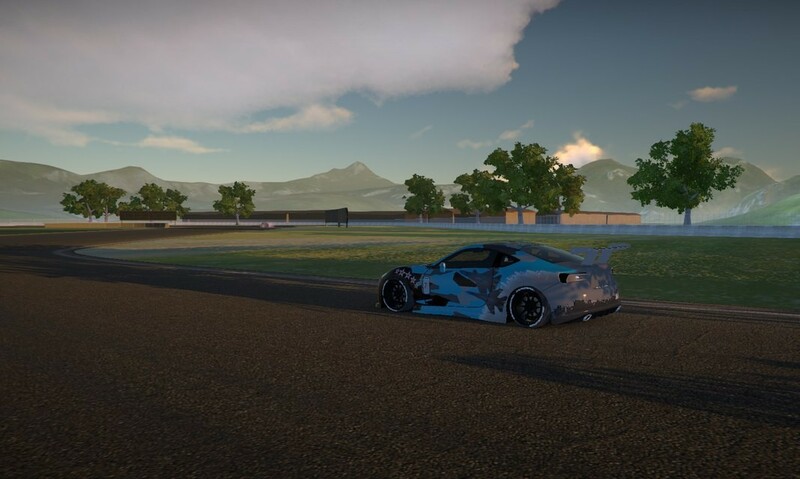 You start as a rookie in a live drifting community, earning reputation and cash to build your unique drifting car, gather your crew and win top class High Octane drifting series. 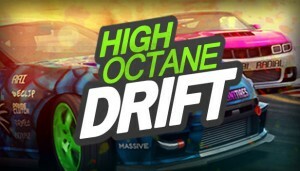 Vuoi pubblicare qualcosa su High Octane Drift? 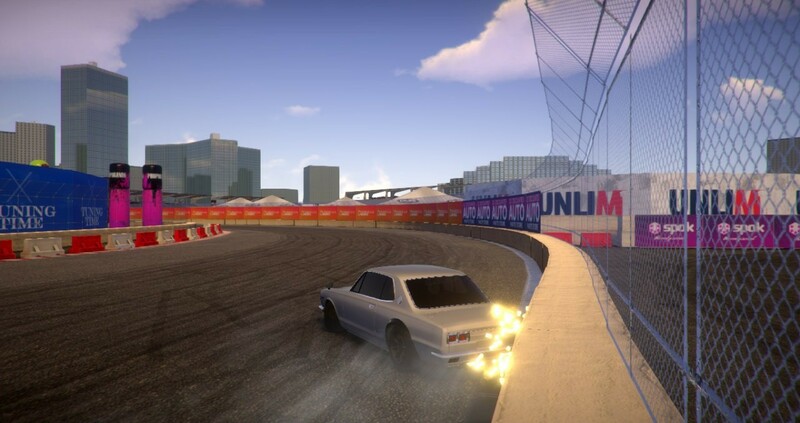 Come grafica, come gameplay, come audio, come contenuti, come meccanica di gioco, insomma in ogni aspetto.